My best friend Marla bought me this book (for Christmas, I think?) knowing that I had professedly claimed the color blue (specifically that deep, thick indigo that you get lost in) as my soul-color. It couldn't have been a better fit for my 2016. 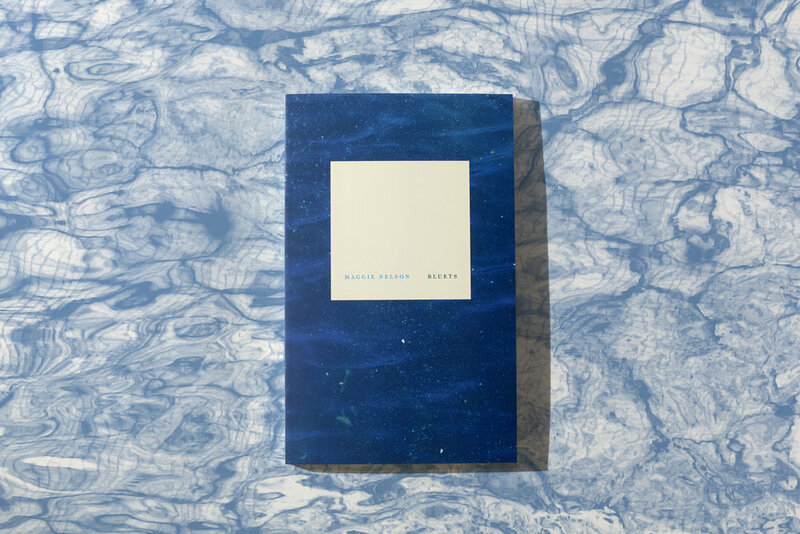 Maggie Nelson's writing is unabashed and understatedly sarcastic, silly at times and side-railingly devastating at others.